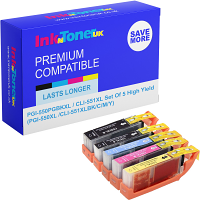 Home Ink Cartridge News Funniest Donald Trump Memes! The whole world is in a shock after waking to the news on last Wednesday 9th November that the infamous Donald Trump is now the President of the United States. 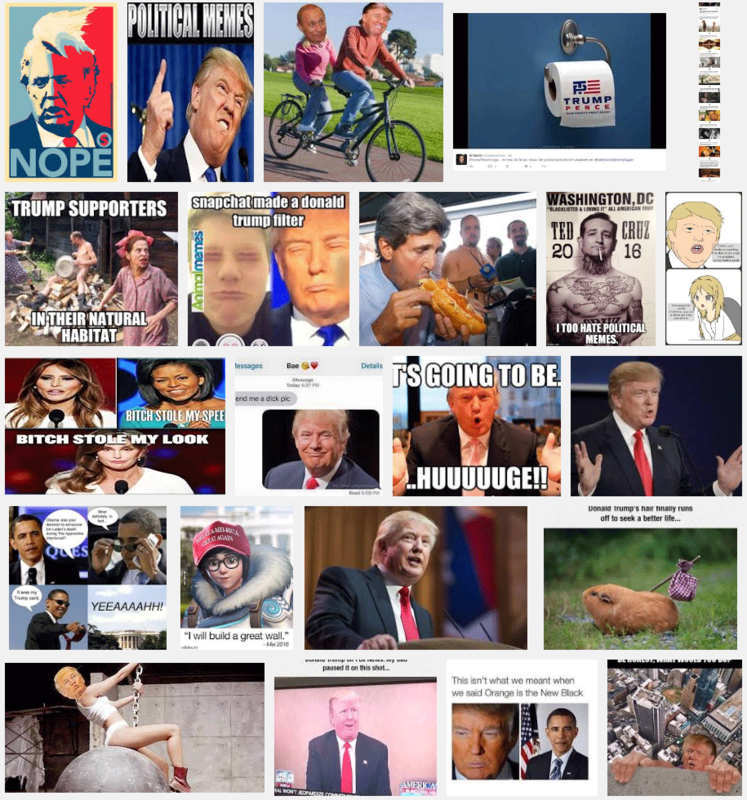 It’s funny how social media has exploded with people reacting to the Presidential Election 2016, with a series of hilarious memes and pictures poking fun of Mr Trump. It’s fair to say Donald Trump has inspired quite a number of comic materials. Check the funniest memes of Donald Trump’s victory here. If you like them feel free to share this blog to your friends by emailing it over or printing it out.